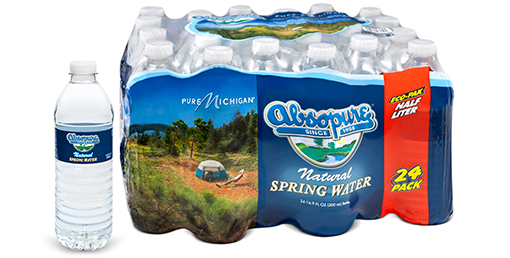 As a 106-year-old brand, and one of the top 10 bottled water companies in the country, we’re committed to providing our customers with the highest-quality products and largest selection of bottled water. That’s why we’re excited to announce that we’ve added three new flavors to our line of Cap10 All Natural Sparkling Mineral Water: black cherry, orange mango and pineapple coconut. Cap10 is a healthy alternative for people who prefer a little flavor and carbonation in their beverages but still want the benefits of mineral water and an all-natural product. 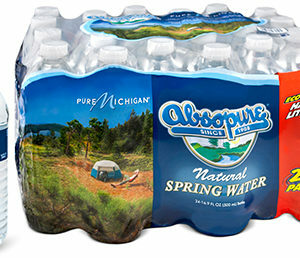 This unsweetened, calorie-free, no artificial anything, refreshment comes available in 20oz and one-liter bottles, and can be found at many Detroit and Chicago area grocery stores. Other Cap10 flavors that allow consumers to Ditch the Sugar, Not the Taste™ include: natural, lemon, lime, lemon-lime, wild berries, cherry-raspberry and cranberry-lime. 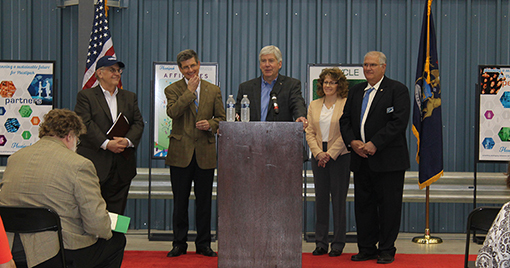 While we’ve been producing Cap10 for more than 30 years, the introduction of these new flavors represents a renewed focus on our diverse selection of bottled water products, beyond our nationally recognized all-natural Michigan spring water. 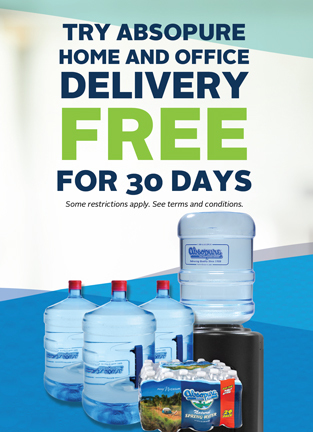 We pride ourselves on listening to our customers and innovating to always be a part of their evolving hydration and lifestyle needs. This new flavor launch adds to an exciting year for us. 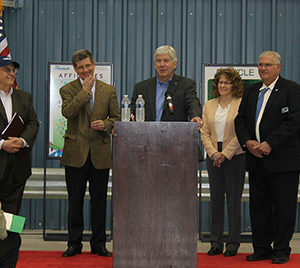 Earlier this year, we launched an exciting partnership with the Michigan Economic Development Corporation’s award-winning Pure Michigan campaign to further promote our long history and commitment to the state of Michigan and the unique and beautiful elements it has to offer residents and visitors. 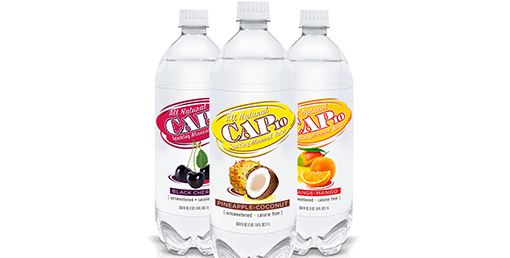 Have you tried our Cap10 All Natural Sparkling Natural Mineral Water? Which flavor is your favorite?